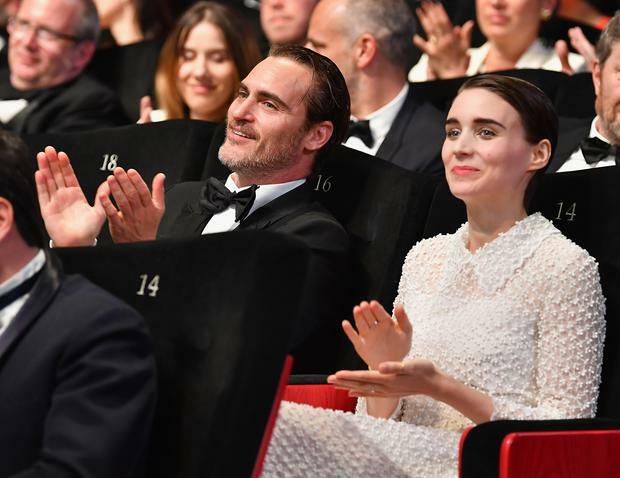 Hollywood stars Rooney Mara and Joaquin Phoenix will jet in to Dublin for the Irish gala screening of their upcoming film Mary Magdalene. Mara and Phoenix will also be joined by director Garth Davis for the screening at the Savoy Cinema on February 28 as part of the Audi Dublin International Film Festival. Set in the Holy Land in the first century, the film is the story of a young woman who leaves her small fishing village and family to join a new movement. Inspired by its charismatic leader, Jesus of Nazareth, and his teachings, Mary sets out with the disciples on the journey to Jerusalem, where she finds herself at the centre of the founding story of Christianity. Rooney Mara is no stranger to Ireland having filmed Jim Sheridan's film The Secret Scripture here last year. Other special guests visiting Dublin for the festival are Bill Pullman, Vanessa Redgrave, Lynne Ramsay, Paul Schrader, Barry Keoghan, Cillian Murphy and more to be announced. ADIFF runs Feb 21 - March 4 and includes six world premieres, more than 100 Irish premieres, and a Virtual Reality conference. Mary Magdalene will be released nationwide on March 16.